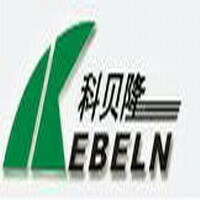 Our company is local in Guangdong Province. It is specilized in extruder,such as screw extruder,crusher,miller,mixer,Grinder,ect.We are in this field more than ten years. The quality is satisfied by our clients.